He's one of the most outstanding horses to represent the United States in recent years and he probably has no business even being in the show ring. His medical history is as thick as the Manhattan phone book. And just as complicated. The following information is being printed verbatim, except where noted in italics and where spelling has been Americanized. This is a document created by the Farriers Registration Council in the United Kingdom. Hoofcare Publishing requested a copy of this document today and was kindly sent this for publication. 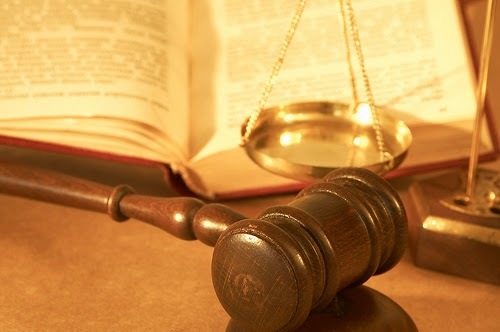 On 2 October 2014, Mr Ben Street of Hixon, Stafford (England) was found guilty at Stafford Magistrates’ Court of causing unnecessary suffering to a horse, and failing to take reasonable steps to ensure good practice in protecting a horse from pain, suffering, and/or disease by gluing and sealing hoof boots. Guts. Glory. Horseshoes: Farrier Travis Baker Drives a Dodge. "Farrier" (Full Version-HD) from Fran Jurga on Vimeo. Is this an ad for Ram Trucks, farriery as a career, or California as a place to live the good life? Maybe it's a little bit of all three. Travis Baker's farrier life in California looks good from behind the wheel of a new Dodge Ram pickup. Some older horses race once or twice a year. It's a big deal when they run. Tahoe Warrior started 11 times between April and September in his 11th year. Once upon a time there was a barefoot racehorse. Now, that's interesting. Once upon a time there was an 11-year-old racehorse who started 11 times in his 11th year. Now, that's interesting, too. What's even more interesting is that they are the same horse. 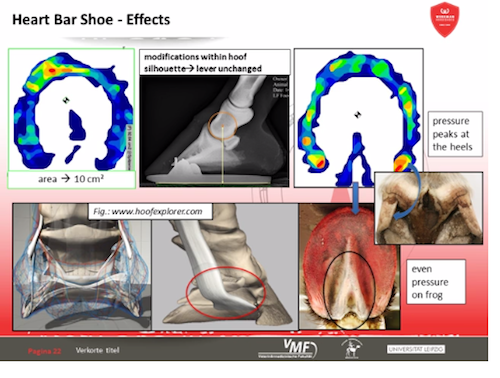 Werkman Horseshoes in The Netherlands has launched a video lecture series with German veterinarian and hoof researcher Jenny Hagen. This is a still from one of the videos, to show you the rich visual content. You'll need 58 minutes. Lock the door. Turn off your phone. Draw the shades. 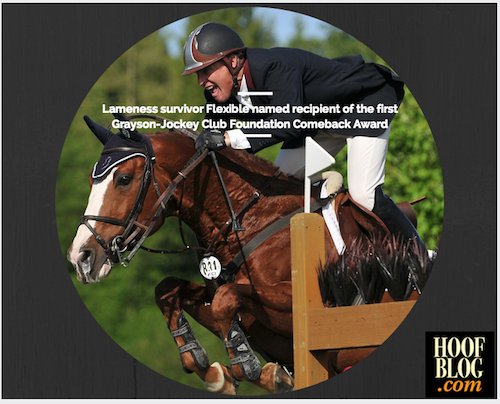 Your assignment is to watch these videos, part of the new E-Lectures video series from Werkman Horseshoes in The Netherlands. At the British Equine Veterinary Association (BEVA) 2014 Congress in Birmingham, England last month, Professor James K. Belknap DVM, PhD, Diplomate ACVS, of The Ohio State University College of Veterinary Medicine reported on an Internet survey he conducted this summer. 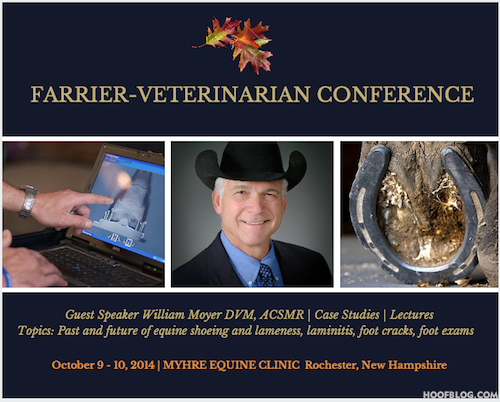 Professor Belknap surveyed farriers in the United States and Great Britain about their involvement with veterinarians in the treatment of laminitis and asked for their feedback about working relationships with veterinarians on foot cases. 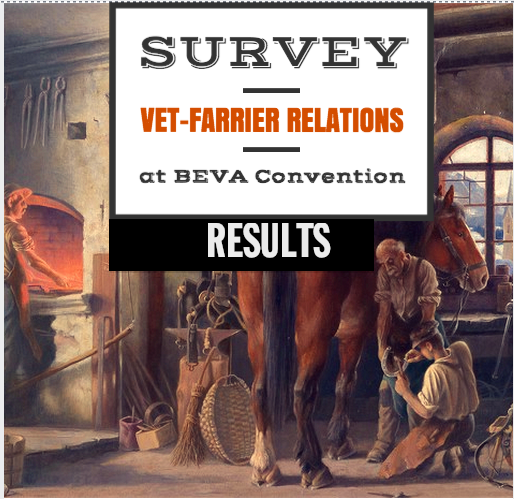 The survey also asked how farriers perceived the level to which the success or limitations of the farrier-vet relationship may affect the outcomes of cases or the perceptions of clients. If you happen to be in Canberra, the capital of Australia, on November 3, 2014, look at the Australian War Memorial. It's the Australian equivalent of the Tomb of the Unknown Soldier. Projected on it will be the name of John Joshua Jolly. If you were the gambling kind, you might have been able to make some money at the World Equestrian Games in France last month. What if, when Team USA's Beezie Maddie and Cortes C came oh-so-close to the gold medal in show jumping, you had wagered with that Irishman sitting next to you about the veterinarian responsible for that high jumping superstar horse--and all the Madden showjumpers? What if you turned to him in the bar and said, "Yeah, and did you know that horse's vet is 89 years old?"